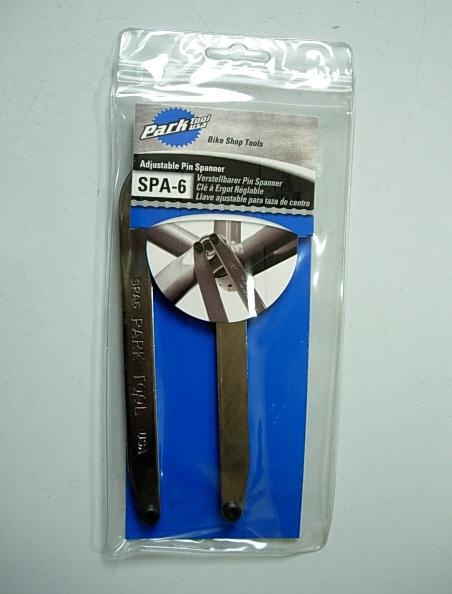 Parktool SPA-6 Adjustable Pin Spanner. 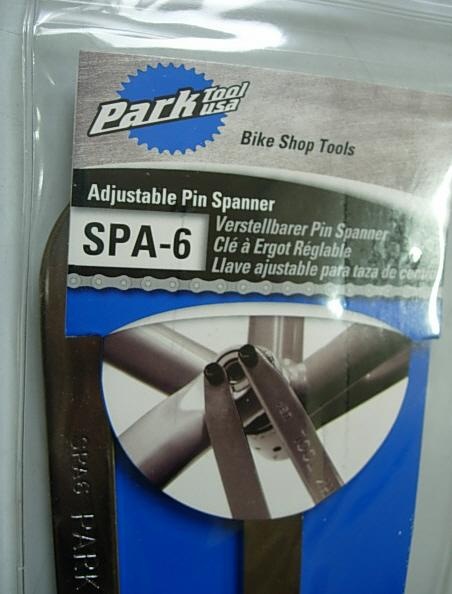 This spanner uses hardened, replaceable pins approximately 2.2mm in diameter. 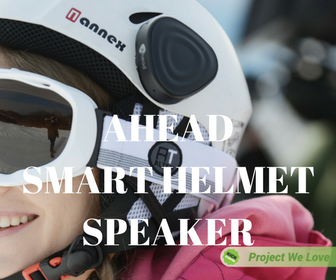 Designed for heavy duty use, the distance between the pins is adjustable, allowing use on virtually all hanger cups using pin holes.